Elizabeth Kyotya has a New Home! Widow Elizabeth Kyotya cares for her three grandchildren. Formerly they had to share a home with other family members since they had no where else to live. 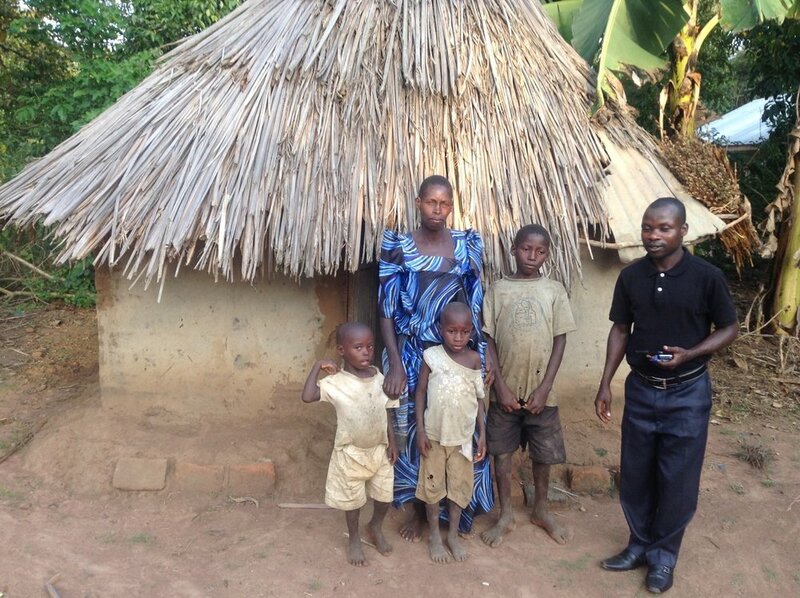 Now though, thanks to your generosity, Elizabeth and her grandchildren have a 2 room brick house with a latrine! They were so excited to move into their new home, and you have blessed their family more than you could ever know!